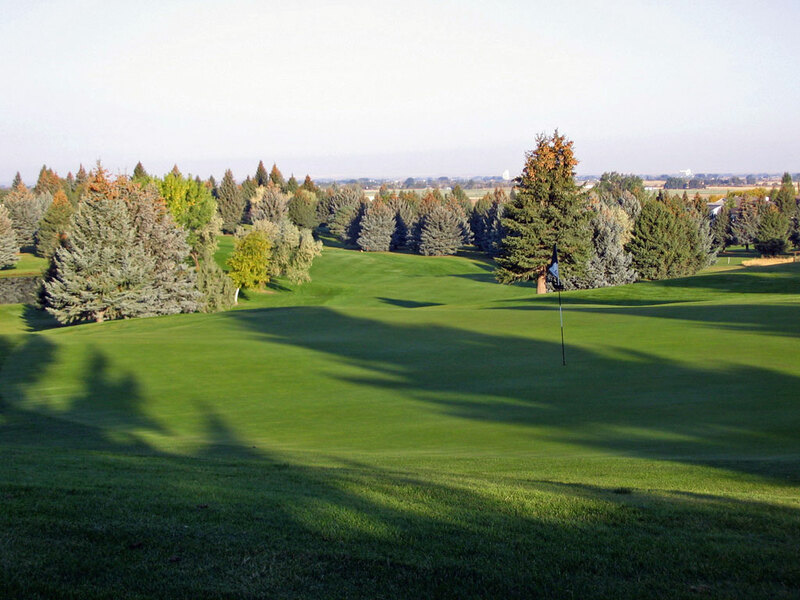 Course Website: Official Website - Visit Idaho Falls Country Club's official website by clicking on the link provided. 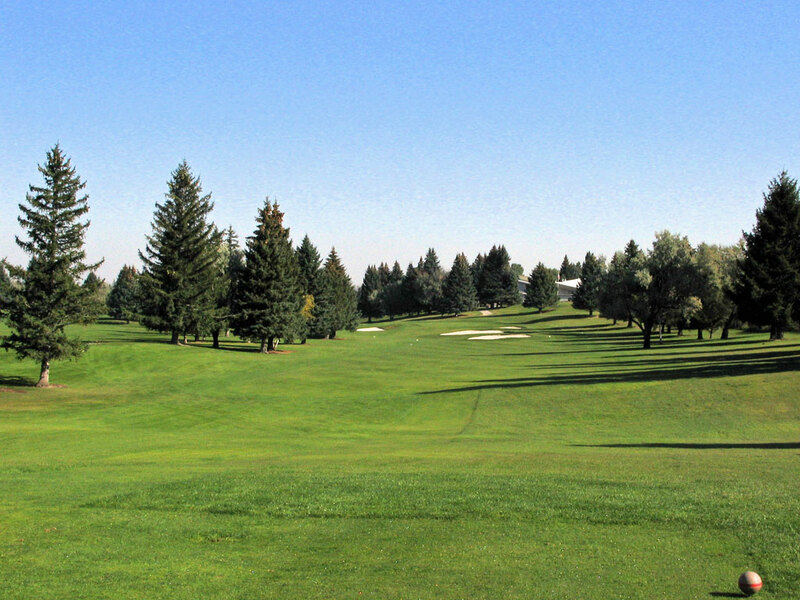 Accolades: Ranked 16th in Idaho on Golf Course Gurus' Best in State list. 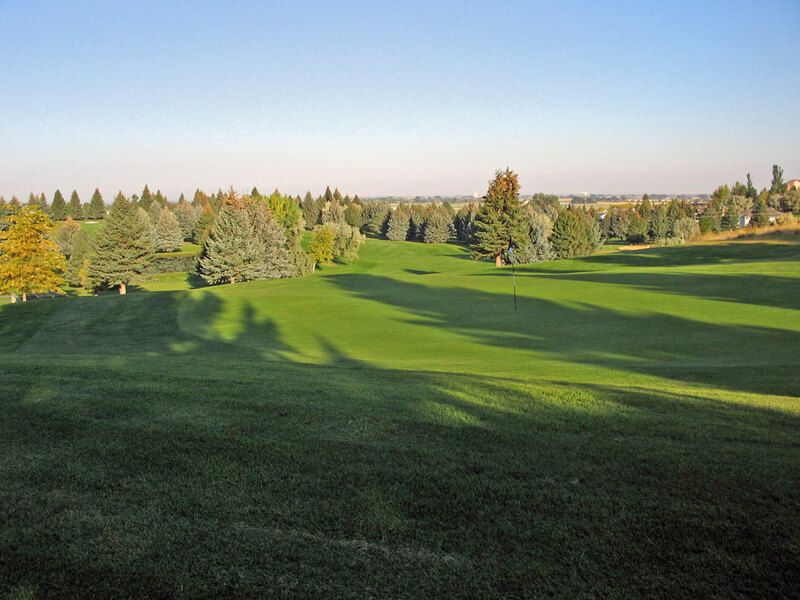 What to Expect: When most people think of golf in Idaho Falls they instantly think of Pinecrest, a 1936 William Tucker design that sits right in the middle of town and is lined in mature pine trees. 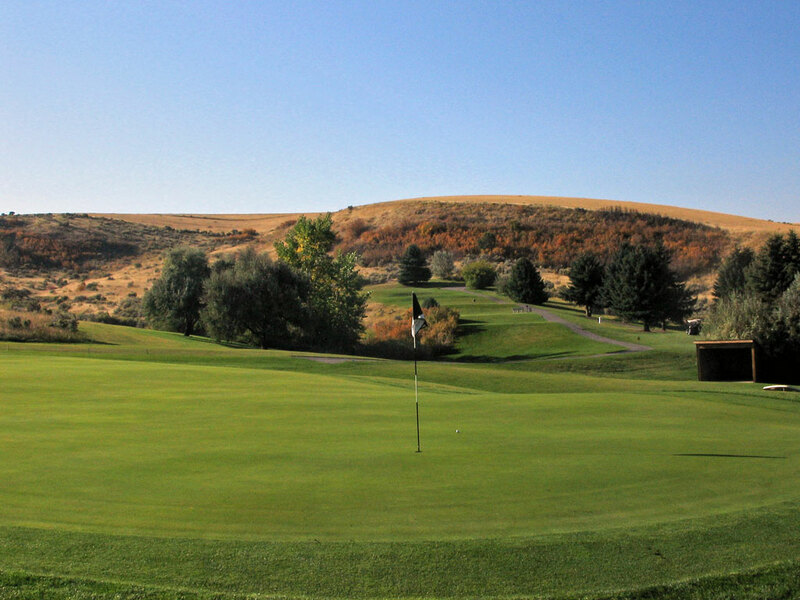 What many people don't realize is that in the early 1960s William F. Bell (son of legendary designer William P. Bell) was busy designing the hidden gem of Eastern Idaho golf at the foothills of Taylor Mountain; the Idaho Falls Country Club. Today, there is no warmup at IFCC with the course starting out with two of the toughest holes, both of which climb uphill and play to elevated greens. However, this isn't how Bell intended the course to start. In the 90s, the nines were switched which resulted in this difficult start and a finishing hole that plays downhill to the clubhouse rather than uphill which was the more common design feature back in the day. Elevation changes and classic pine tree lined doglegs are featured throughout the layout and just one water hazard is found on the course. IFCC offers a nice ambiance combined with a relaxed atmosphere and you can always count on the course being in excellent shape with fast greens. 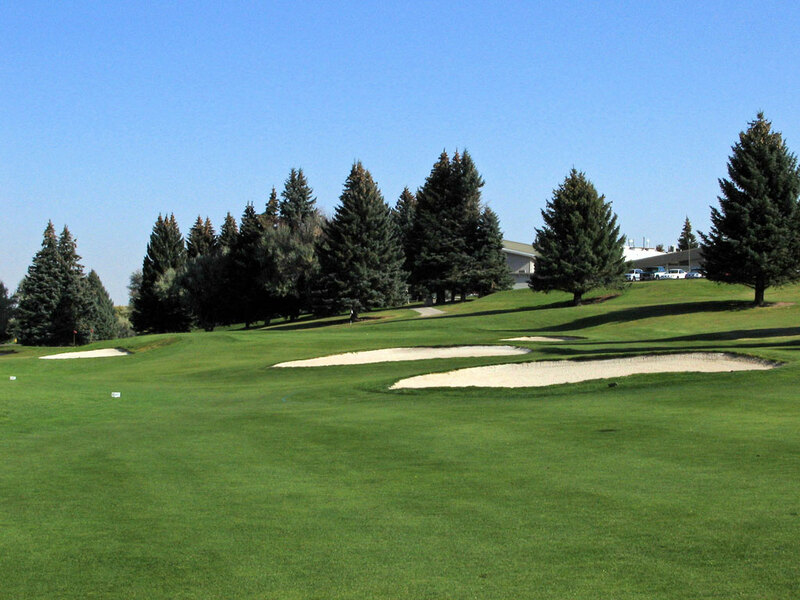 Signature Hole: 18th Hole – 494 Yard Par 5 – Another name for the signature hole at a course should be "The Adrenaline Rush Hole" which is exactly what you get when you step to the 18th tee at Idaho Falls Country Club. The tee box sits well above the fairway with a panoramic view of the course and a straight shot at the clubhouse in sight. The hole just begs for you to swing way too hard in the hopes of smashing your longest drive of the day. The 18th is very reachable in two and features an undulated green that is sure to settle some bets on the home hole. Best Par 3: 7th Hole – 213 Yards – The 7th hole at IFCC offers a natural stairstep tee box setting across a valley to a green site that sits on a plateau overlooking much of the golf course. The green feeds well from right to left so there is no sense taking dead aim at a left pin placement where the green is significantly shallower. At 213 yards this hole is no gimmie, so take a good swing and enjoy the beauty and brilliance of IFCC's best one-shotter. Best Par 4: 9th Hole – 394 Yards – While the water hazard right of the hole is only of concern to a short slice, the rest of the hole is a challenge. Playing a right to left tee shot will significantly reduce the length on this hole while the player who pounds his driver straight away will go through the fairway and have tree trouble. The uphill approach shot plays to an undulated green that is well protected with two larger bunkers on the right and a smaller bunker on the left. 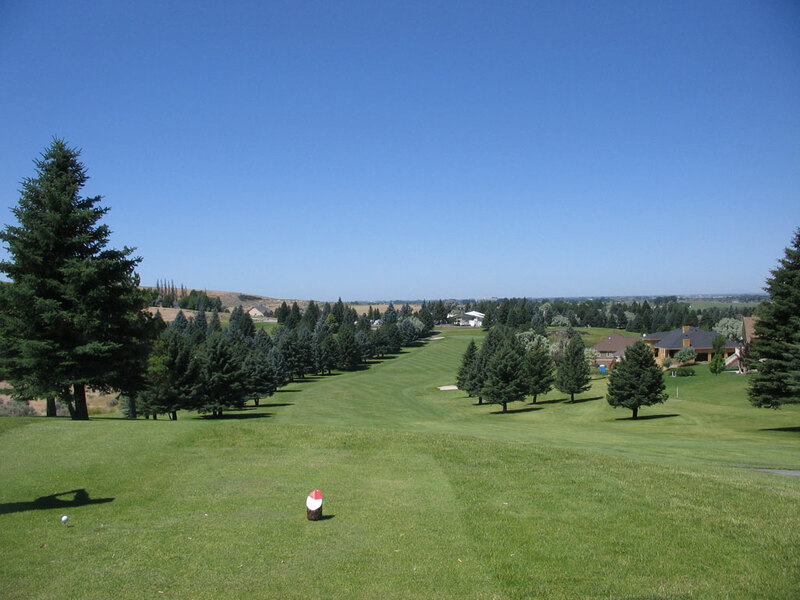 Best Par 5: 2nd Hole – 502 Yards – For the second straight hole the golfer is faced with a difficult dogleg uphill hole. Driver off of the tee is only recommended to players that know exactly how much of the sharp dogleg they can cutoff, otherwise it is adviseable to drive the ball 200 yards straight away and get in position to reach this green in three. The approach shot is protected by a single bunker at the front right of this green that is not viewable from the fairway below, so it is important to know the pin placement for the day and trust your yardage. Birdie Time: 13th Hole – 339 Yard Par 4 – From the tee, the 13th hole is visually intimidating with a pair of bunkers resting in the middle of the fairway. But a simple mid-iron from the tee box will keep you short of the bunkers and allow you to attack the green with a wedge or low-iron in hand. Pin placements in the front 2/3 of the green should yield plenty of birdies while a back left pin will bring the faster portion of the green and the green side bunker in play. Bogey Beware: 1st Hole – 423 Yard Par 4 – Many course architects have adopted the theory that the opening hole should be relatively easy and allow golfers to warmup. Well, no one ever accused William Bell of being conventional as evidenced by the toughest hole on the course being featured as the opener. Already one of the longest par fours on the course, the 1st hole also brings water into play right of the fairway and plays several feet uphill to a bunkerless green site. This very well may be the most difficult opening hole in the state.